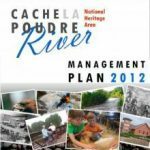 In coordination with Tripp Umbach, the Poudre Heritage Alliance released a report in 2017 that shows the economic impact of the Cache la Poudre River Heritage Area, which includes an annual $81.6 million impact on the region, supports 1,067 jobs, and generates $6.9 million in tax revenues. 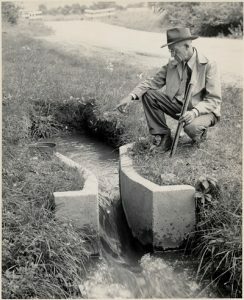 During the first half of the twentieth century, no individual contributed more to fairly and effectively distributing water to farmers than Ralph Parshall. 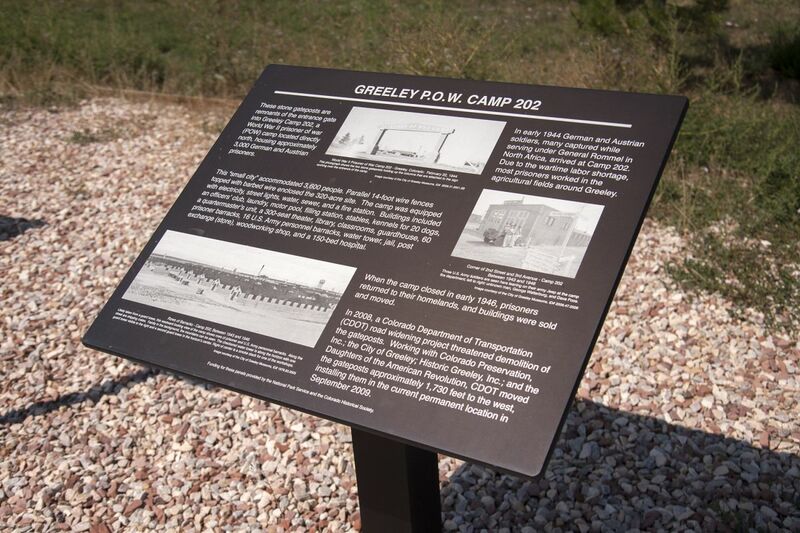 Born in Golden, Colorado, Parshall spent his entire career working for Colorado Agricultural College (now Colorado State University) and the Bureau of Agricultural Engineering of the United States Department of Agriculture (USDA). 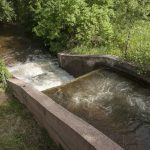 This article, which was funded through a grant from the Poudre Heritage Alliance, analyzes Parshall’s impact through his career as a water engineer, consultant, and public figure. 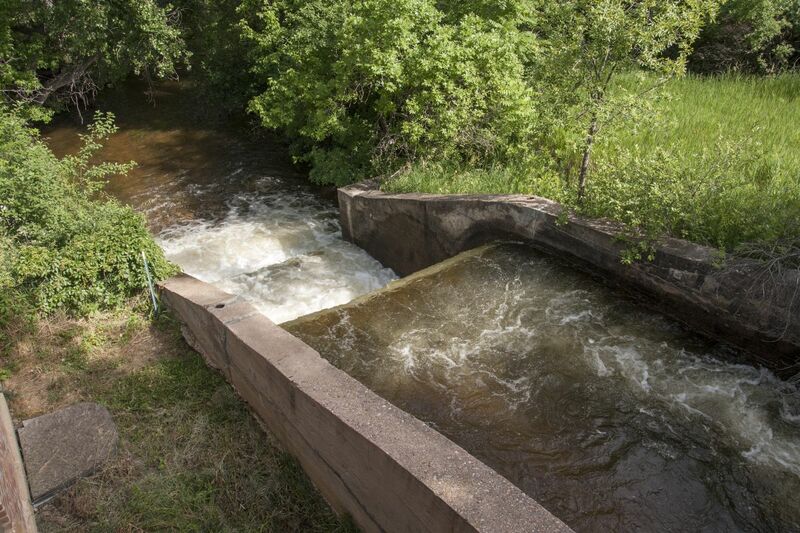 The Josh Ames Ditch diversion structure was removed by the City of Fort Collins in 2013. 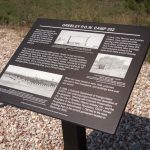 This is the documentation of the unique history of this diversion structure and its almost 100 year history and impact on the Northern Colorado area. View the City of Fort Collins video here. 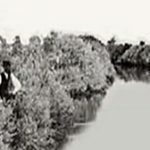 This paper describes Lory’s connections to the region and, among many accomplishments, his work promoting the CBT project and helping solve the Bureau of Reclamation’s national project-repayment problems in the 1930s. In “Water Contours” Denise Fisher explored and examined the development of her own conciousness of water on the Northern Frontrange landscape. 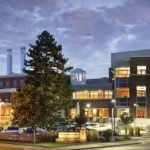 Denise strove to to convey a sense of place through the stories that interesect my life and this region. 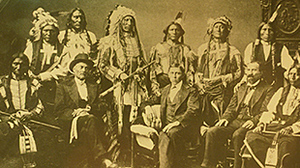 A Chronology of Native Americans in Northern Colorado from an archaeological perspective with main cultural group complexes based on tool types found in the archaeological record Burris 2006. 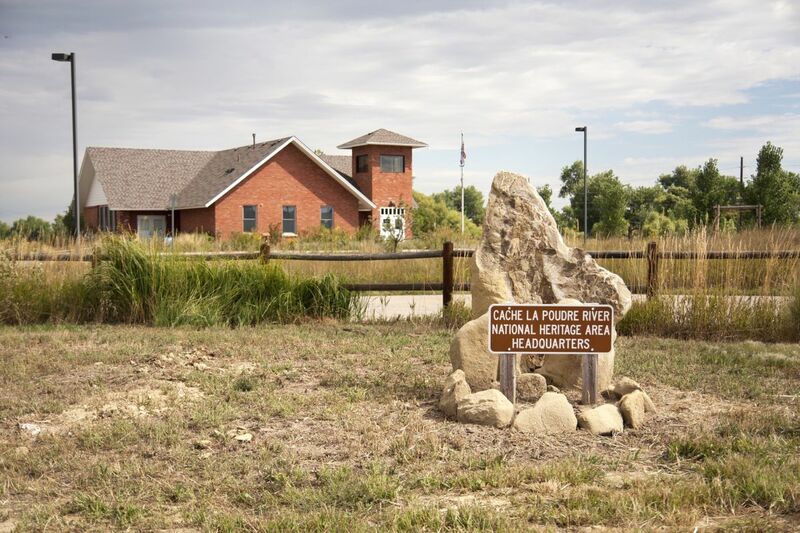 The name of the corporation is Poudre Heritage Alliance, hereinafter referred to as the “Corporation.” The principal office of the Corporation shall be Poudre Learning Center, 8313 West F Street, Greeley, Colorado 80631, but meetings of the Board of Directors may be held at other places, whether within or outside of Colorado, as may be designated from time to time by the Board of Directors. The mission of the corporation shall be to support and manage the Cache la Poudre River National Heritage Area. 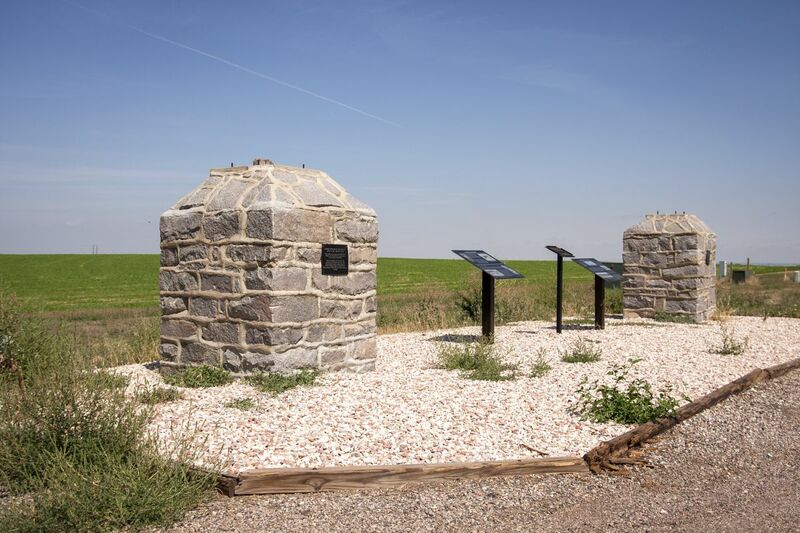 National Heritage Areas (NHAs) are designated by Congress as places where natural, cultural, and historic resources combine to form a cohesive, nationally important landscape. 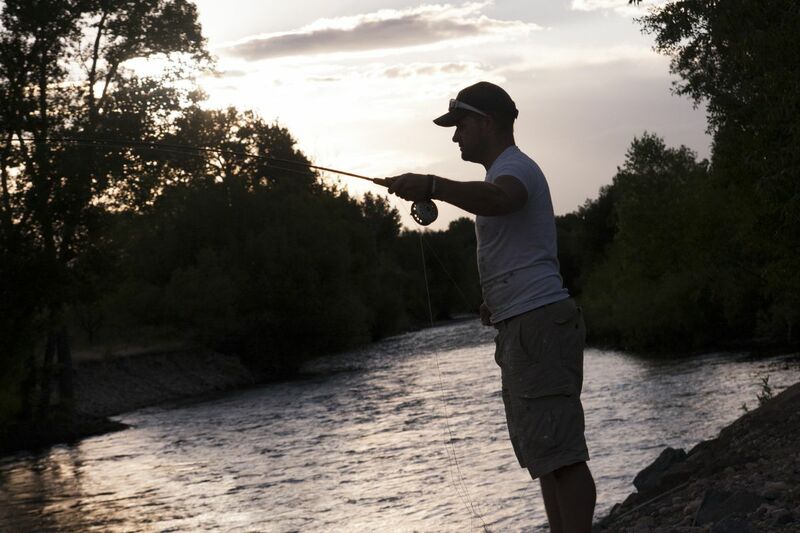 The Northern Colorado Cultural Tourism Strategic Plan articulates a vision for more robust cultural tourism opportunities, establishes a set of goals to guide the process of building more tourism infrastructure and experiences and proposes implementation strategies. 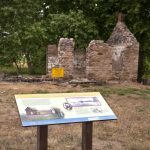 This manuscript was prepared at the request of the Poudre Heritage Alliance to enhance its interpretive program and should be considered a companion work to several other projects that the Poudre Heritage Alliance has previously sponsored. 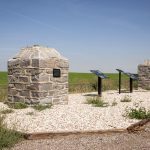 Although the history of water delivery in the West is the focus of the Poudre Heritage Alliance’s efforts, it has also recognized that the area has a long history of use prior to the arrival of Europeans and Euroamericans. 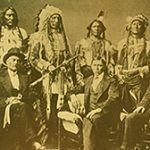 The purpose of this report is to document the presence of Native Americans along the Poudre corridor between AD 1500 and AD 1880. 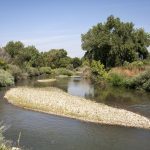 Since it was established in 1984, the Poudre River Trust has been instrumental in raising awareness of the river’s cultural heritage and importance as a public resource, while also facilitating dialogue among the various constituencies with interests in the river’s condition and development. 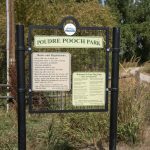 In 2017, the Poudre River Trust was absorbed into the Poudre Heritage Alliance. 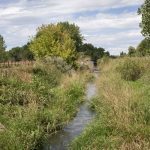 For more information about the Poudre River Trust, visit the Colorado State University Water Archives website below. 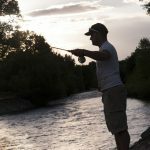 The Poudre Runs Through It: Northern Colorado’s Water Future was launched in 2011 to bring together those of us who love the Poudre River to better understand it and the role it plays in our lives. 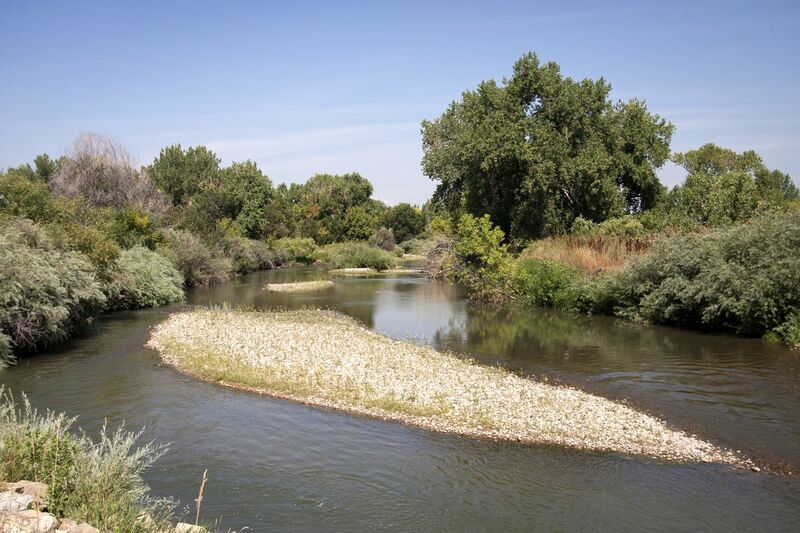 The Colorado Water Institute at Colorado State University joined with UniverCity Connections and the Community Foundation of Northern Colorado to offer a three month series for the public of Fort Collins and neighboring areas. 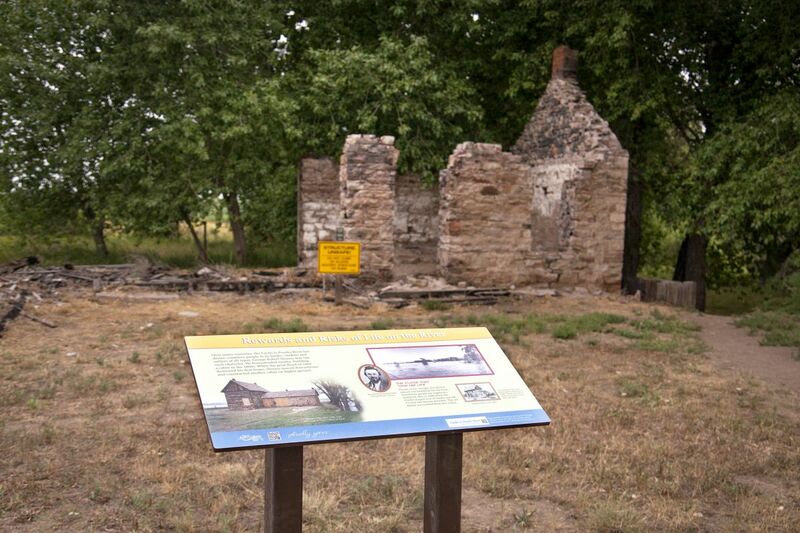 The Poudre Landmarks Foundation welcomes you to explore the diverse history of early Fort Collins. Join us as we envision a community that understands, appreciates, and values its past. 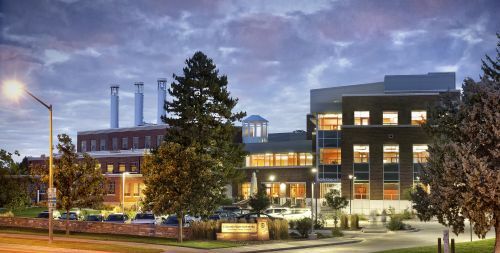 The Water Center at Colorado State University (CSU) in Fort Collins serves as a focal point to coordinate, leverage and enhance water related research, teaching and outreach at Colorado State University. 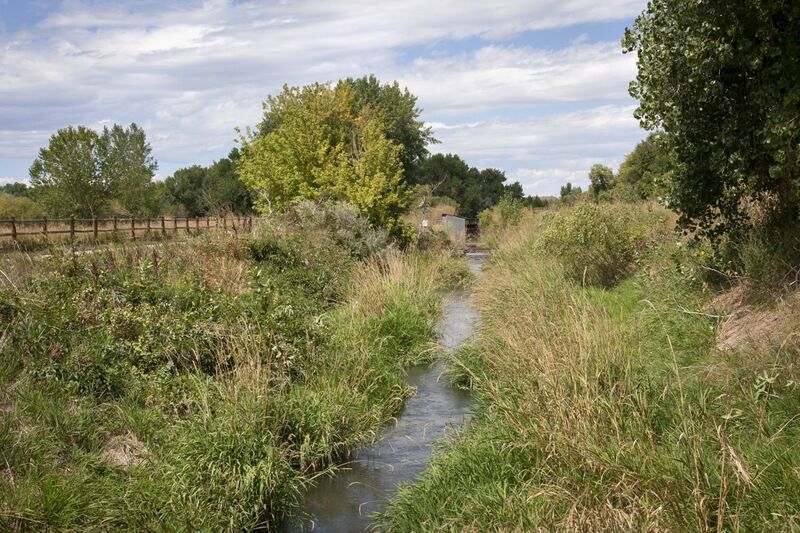 Colorado State University provides one of the most water ‘rich’ research and educational settings available anywhere in the world. 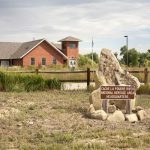 There are 22 departments at Colorado State University that house over 100 faculty who apply their disciplines to water issues and problems. 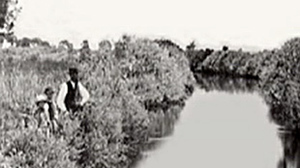 The faculty teach over 150 water-related courses at the senior and graduate levels. 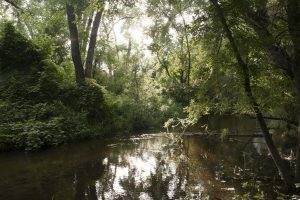 In addition, CSU faculty and staff are engaged in solving water resources problems across the globe. 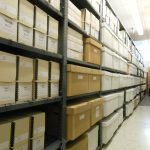 The Colorado State University Water Resources Archive is a joint effort of the University Libraries and the Colorado Water Institute. 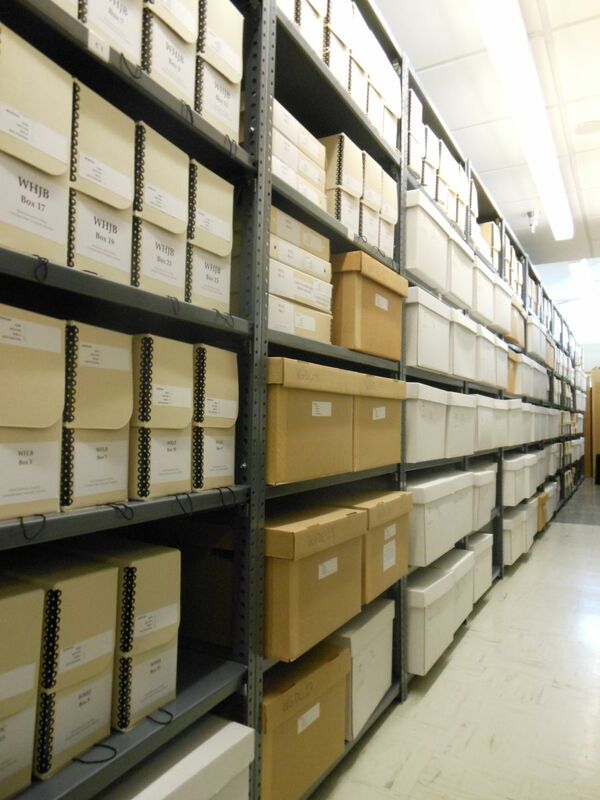 Formally begun in 2001, the Archive consists of collections from individuals and organizations that have been instrumental in the development of water resources in Colorado and the West. 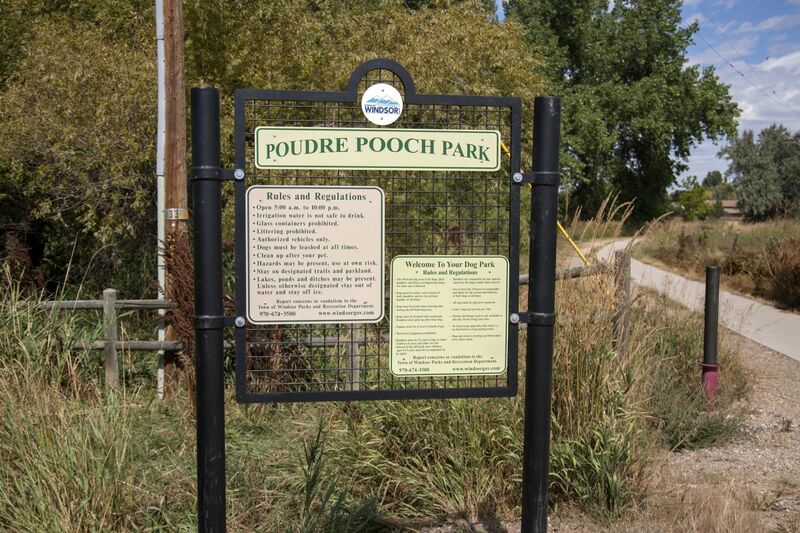 Area Overview Map: The Heritage Area extends for 45 miles and includes the lands within the 100-year flood plain of the Cache la Poudre River. 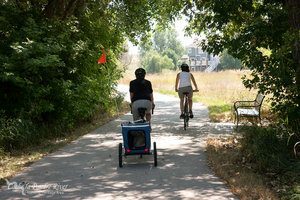 To Island Grove Regional Park: Poudre Learning Center to Island Grove Regional Park. 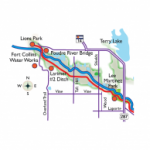 LaPorte to Downtown Fort Collins: LaPorte and historic northwest section of Fort Collins. 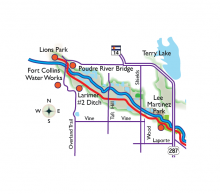 Fort Collins Ditches and Canals – 2013: A map from City Utilities and the Ditch companies that show the ditches and canals that run through Fort Collins.